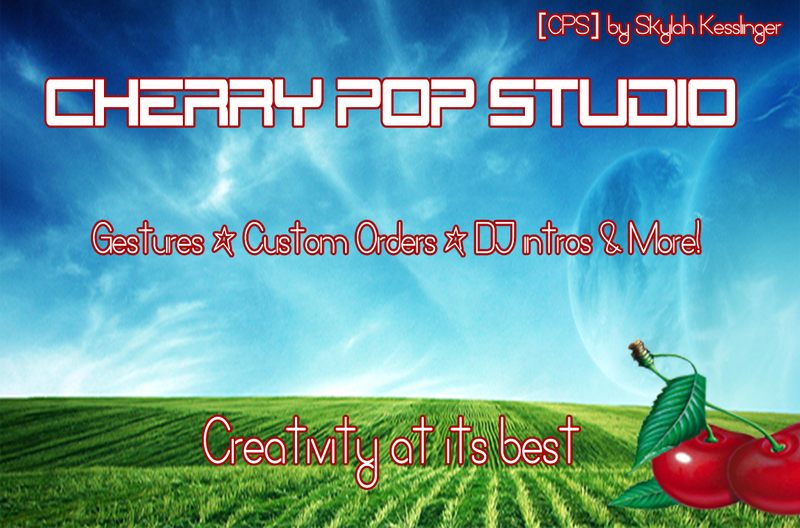 Established 2010 in Second Life, [CPS] Cherry Pop Studio strives to provide the best high quality gestures, voiceovers, DJ drops for the SL community. 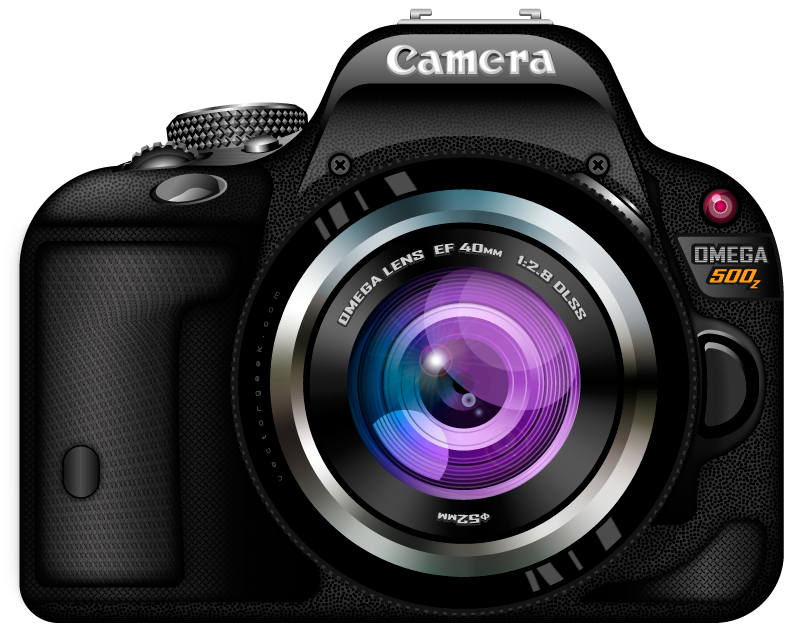 Excelling in creative content and top notch service to all customers. My voice recordings are available in English and Spanish. Thank you for your interest and I hope that you will consider [CPS] for your business and/or personal needs. **DISCLAIMER: [CPS] Cherry Pop Studio, d.b.a. as [CPS], is NOT affiliated with any entities or persons bearing the same initials. All products sold under [CPS] were created using my voice, concepts, imagination and therefore my intellectual property/personal brand.